Nature has a silly sense of humor, and the weather dutifully plays the part of the bad-influence best friend splendidly. 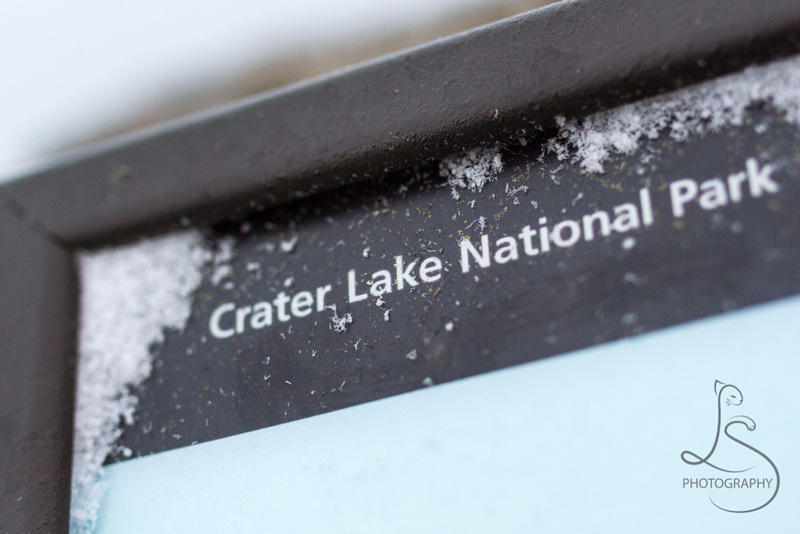 As showcased in our video of Crater Lake last week, we saw this stunning location shrouded in a blustery snow storm only to have it blossom into a spectacular blue-sky day with perfect puffy white clouds. One would never guess these two scenes were less than 24 hours apart. We go on many local trips with our photography group, and it’s an adventure every time. We often get a varying mix of characters who add different flavors to the excursion, but we all have one thing in common: a love for exploring. 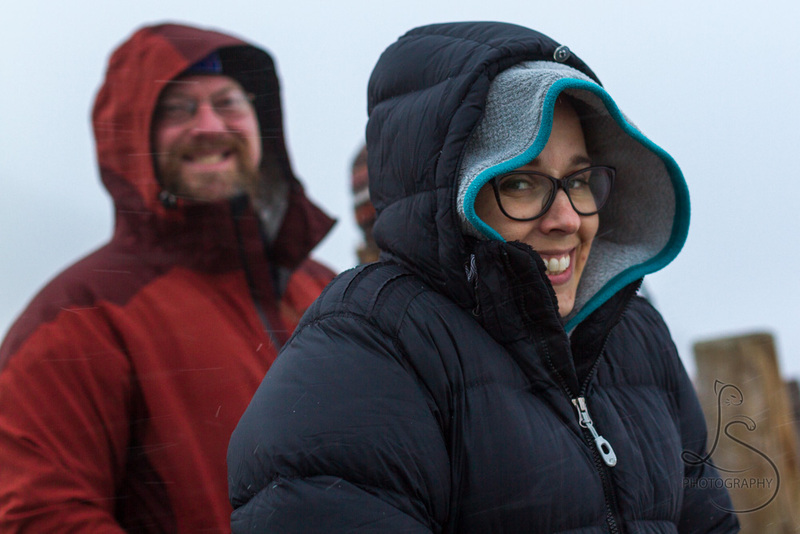 Our group spans the entire spectrum of photography experience, so some of us were more enthusiastic about late-night stars than others… which means some of us were more disappointed when we got to Crater Lake, only to find a blizzard. With blowing wind and snow, we could barely see Blizzard Island a short distance in front of us. We certainly couldn’t see the far edge of the caldera or even the lake much at all. So much for stars. After a couple short hikes at some nearby waterfalls the next day, we returned well before sunset, and we found a completely different world! The sun was out, and only fluffy clouds remained of the oppressive snowy blanket from the night before. We were all in high spirits, wandering around the rim, shooting various pictures of the lake and Wizard Island from all angles and enjoying the sunshine in the cold air. This dappled lighting really brings out the richest colors, only intensifying an already saturated blue. Sunset certainly didn’t disappoint, as colors faded into delicate pastels, and the snow made for a wonderful canvas upon which to paint the warm hues of golden hour. The snow of the previous day long forgotten, we waited out the lingering daylight until the stars twinkled into view. Everyone huddled around the characteristic gnarled tree, composing their mind’s artwork, adjusting tripods and massaging freezing fingers under the glow of dim red lights. Our prizes finally secure, we turned in for some well-deserved warmth, a bite to eat, and a cozy bed. So many adventures one long weekend can hold, and such a wide array of faces nature can show us in such a short span. I love that we have this (almost) in our backyard, and I look forward to our next visit. Awesome photos! 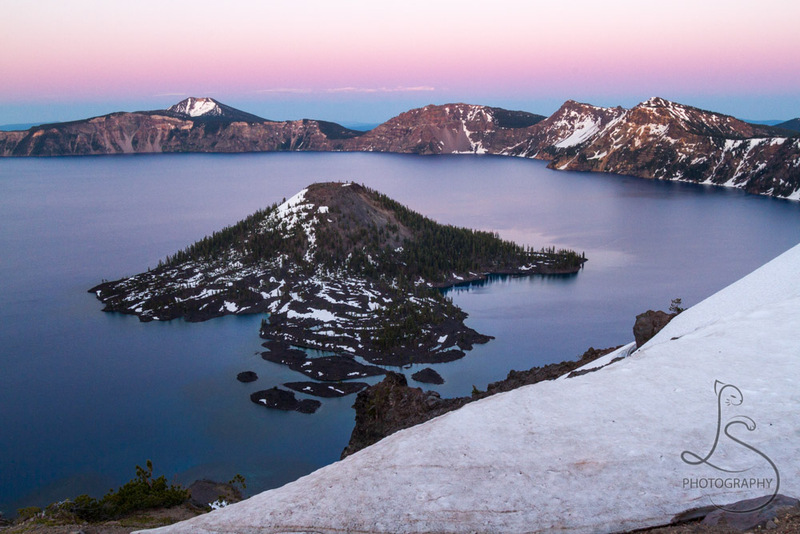 Crater Lake is definitely on my list of places to explore. It’s pretty awesome, in a way, to get changing weather like that. You get to see a place in multiple different lights. That’s why those rare pics of the Grand Canyon in the snow are so popular! Thank you, Stephen! Yes, I love when I can see a place in a different light than typically photographed. I discovered the same with a mid-winter trip to Yosemite. not only is it stunningly beautiful dappled in snow, but the cold also scares away many of the tourists! Some great shots, Brianna. I particularly like the one with all the stars. Thank you, Jaspa! 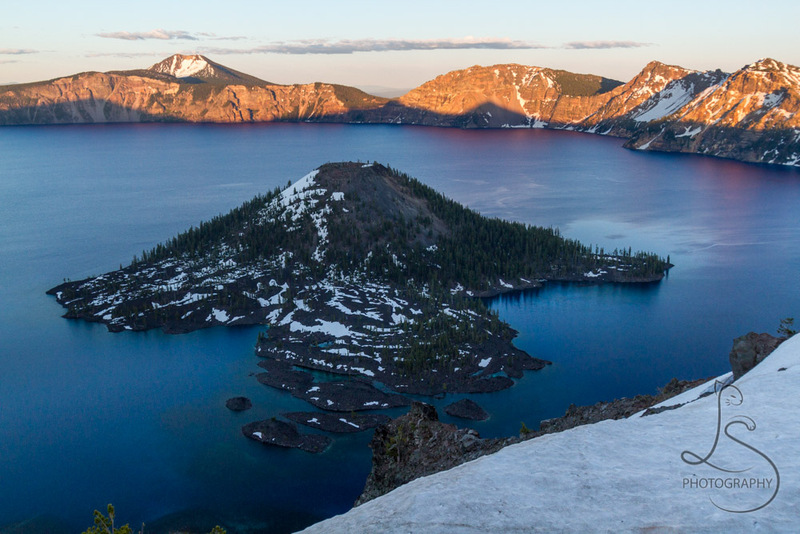 Crater Lake really is a stunning place!